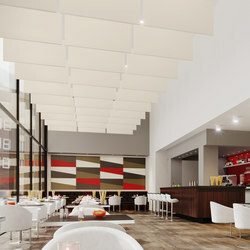 Suspended ceilings made of mineral fibre-panels traditionally finish their life cycle on the rubbish tip. However, mineral-tile producer and market leader OWA, based in Amorbach, Germany, has developed a process for reclaiming and completely recycling old panels. 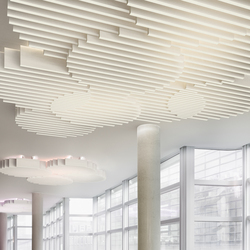 OWA’s recycling concept for its products has made Germany’s largest manufacturer of mineral-tile ceiling systems a talking point. The “OWA green circle”, now on offer, is expected to set the standard in the extensive field of building- materials reclamation. Before its presentation to the public at a customer event in November 2015, almost one and a half years’ preparation time was needed to take the “green circle” from its inception to market-readiness. 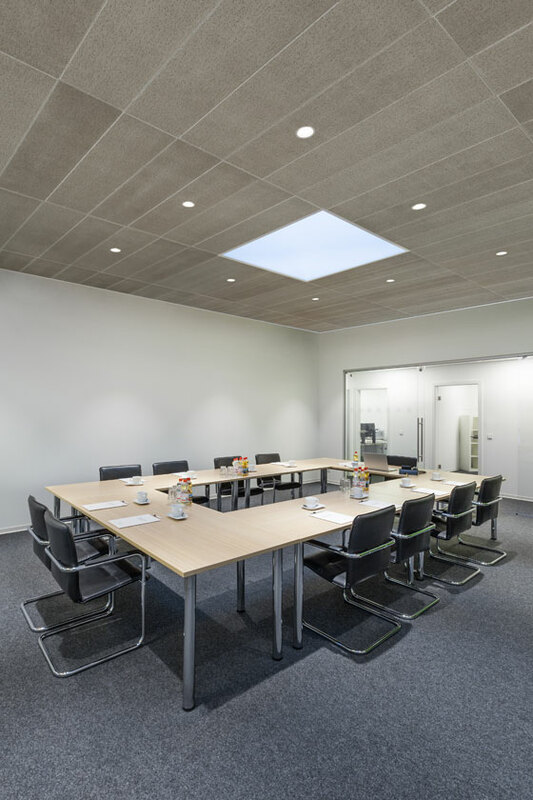 OWA acted directly on initial impetus provided by company environmental officer Ilona Hirsch, the result both of discussions with architects and their clients and of the overall process of grappling with trends in sustainability. Ilona Hirsch’s work is informed by a fine sense of the constantly changing expectations and paradigms in society with regard to sustainability and building. The idea of OWA reclaiming its own products at the end of their life cycle and returning them to the production cycle came at exactly the right moment. 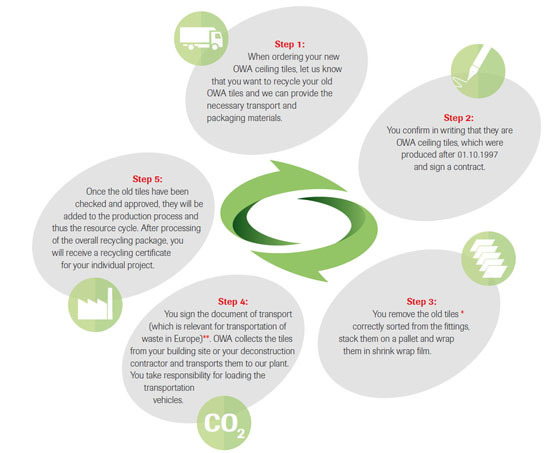 The theory behind the recycling concept quickly took shape with the involvement of various departments as well as company management. Optimally integrating the concept into the existing OWA workflow proved a decisive criterion for the feasibility of the project. The company didn’t have to start from scratch, as the recovery of product waste and of damaged or returned goods has been a matter of course at OWA since its founding. 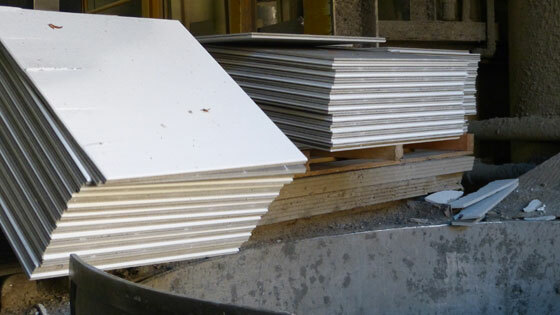 Ceiling panels that are fit for recycling come from demolition, rehabilitation and renovation measures. In the past, demolition contractors hauled virtually all of the material to the rubbish tip. 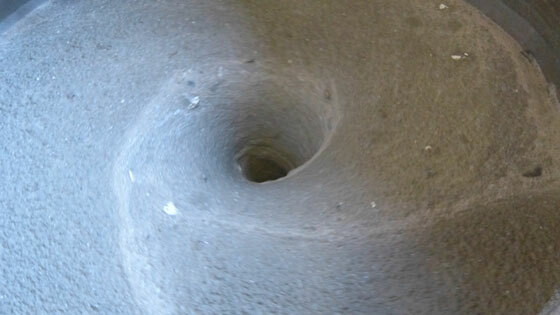 Disposal costs were simply part of demolition costs. Reclaiming material to make the same product is the purest form of recycling. And it works with mineral tiles because they can be reprocessed well. 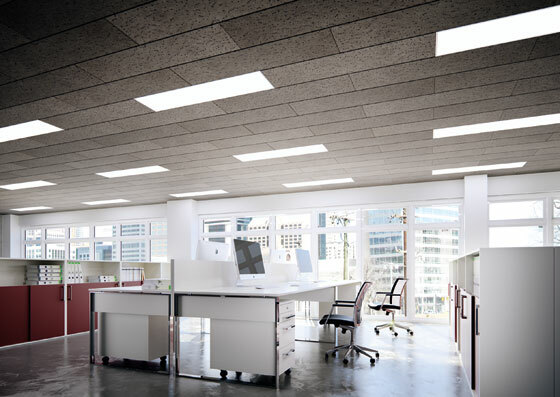 OWA is doing exactly that, with its own products manufactured since 10/1997, the month it introduced its current formula for making ceiling panels with biosoluble mineral wool. In view of OWA’s annual production, one to three million square metres of recycled tiles may not sound like much, but worldwide exports make up some 60 per cent of its sales. Accordingly, company management is currently looking at Europe as the most realistic far horizon for “green circle”, and it is focusing its initial efforts on Germany. The concept is based on a pricing model that accounts for local disposal costs as an offsetting factor. OWA assesses the costs and compares these with the applicable disposal costs in the respective state. The estimated value of the material to be reclaimed is figured into the calculation. Thus “green circle” isn’t a free collection service – but what role can a potential new commission play? The returned tiles also represent a quantifiable material value, especially given that they’re relatively easy for OWA to recycle. 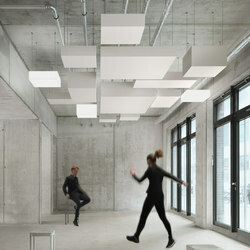 They just have to be “clean” – that is, free of other materials like screws and wires. OWA prizes this “raw material”, as the tiles are 100 per cent recyclable, and a new panel can contain up to 50 per cent reused material. 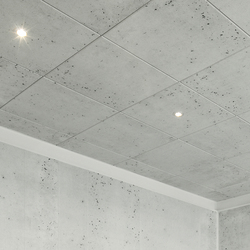 For the time being, this factor can’t be increased, as the product characteristics that are needed and guaranteed for such applications as acoustics and fire protection are based on certain admixture formulas. 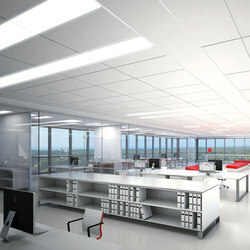 Parallel to, but independent of the implementation of, the recycling concept, OWA is introducing a new ceiling tile. It isn’t white. 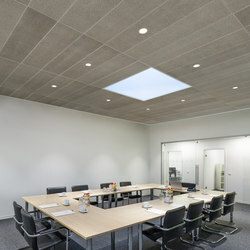 Rather, it is a cloudy, subtly varying grey, with an original look and feel. “Unique” is in step with a trend that sees architects and their clients increasingly choosing products that show their sustainable characteristics. 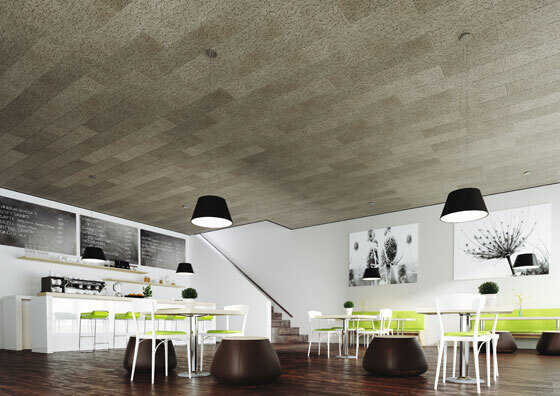 “Mineral fibre panels have always been natural, but ‘Unique’ actually looks the part,” a pleased Ben de Sain explains. 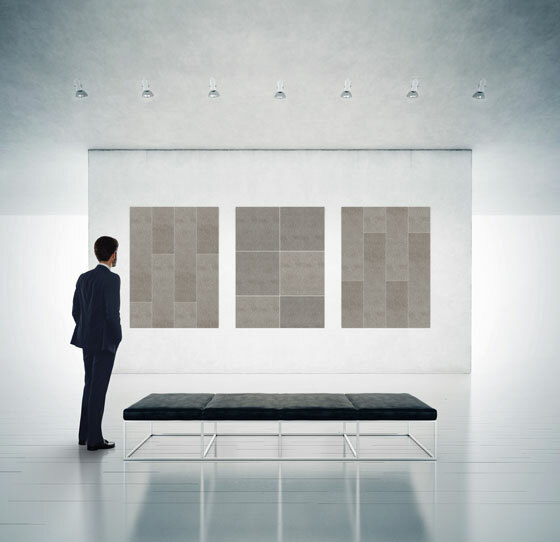 The grey panel is technically identical to a white one in every respect, but is readily recognisable as a natural product, as an honest product. 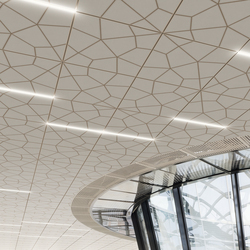 People find it highly appealing – partly because every panel, and therefore every finished ceiling, is one of a kind. 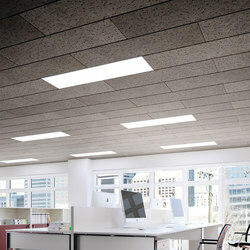 This sets “Unique” apart from every other ceiling panel now on the market – just as the “green circle” concept also currently finds itself in a class of its own.